There aren't many photographers who have photographed more beautiful Azul Fives weddings that I have. In that time, I've had so many brides ask the same questions, but also make so many of the same mistakes. 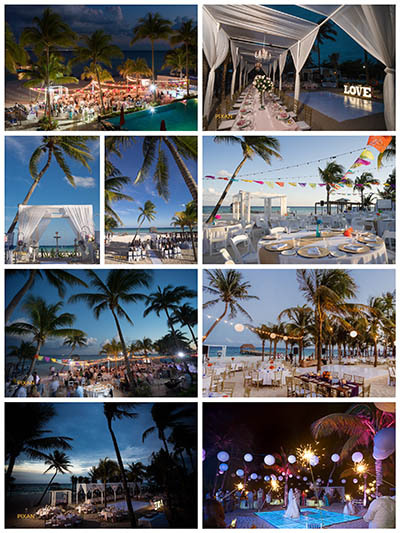 So why put together this guide to Azul Fives weddings? 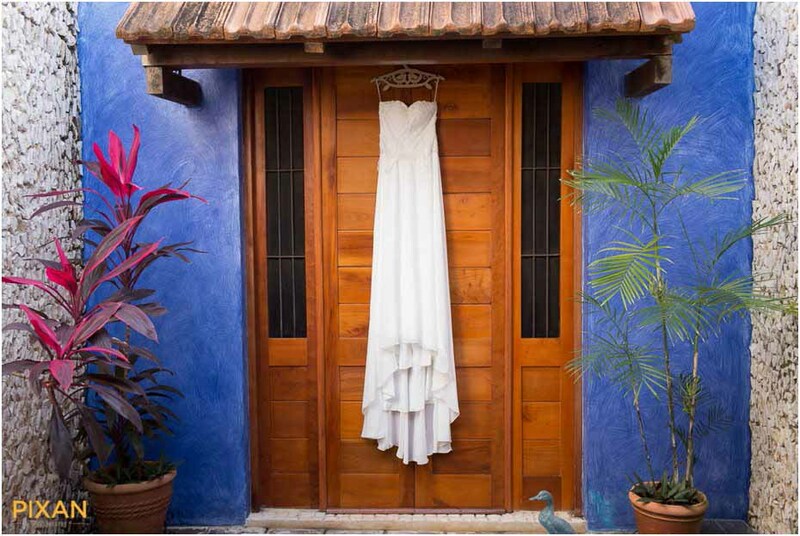 Getting married at Azul Fives can be complicated, even if you're working with a wedding planner. Now I'll be honest. 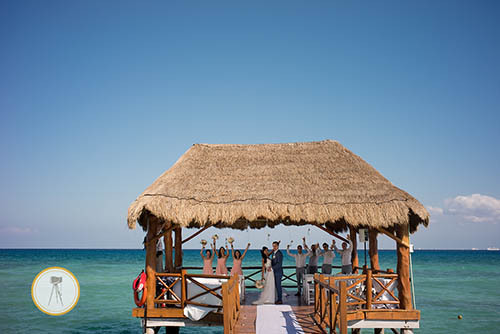 99% of brides have an amazing experience at Azul Fives, which I can personally attest to. However, it never hurts to have a photographer by your side as an expert to guide you. You need an expert by your side to guide you on your wedding day, something I've done for so many brides over the years. So let's look at this one more time. It helps to have an outside photographer, like me, with you on your wedding day not only to deliver amazing photos, but to make the day one you'll remember forever. But, if you want to do that, it can be upwards of $800 to do so. I created this ultimate guide to help with number one. 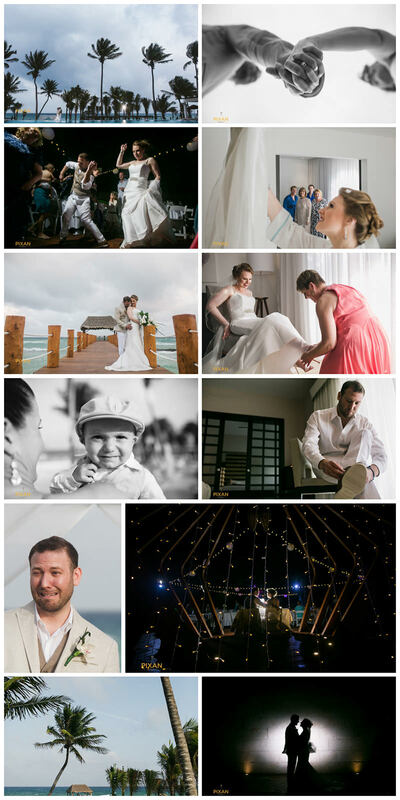 Even if I'm not your wedding photographer for your Azul Fives wedding, you'll have everything you need to know to have an amazing wedding day. To solve number two, get in touch with us and we'll make that outside vendor fee disappear. 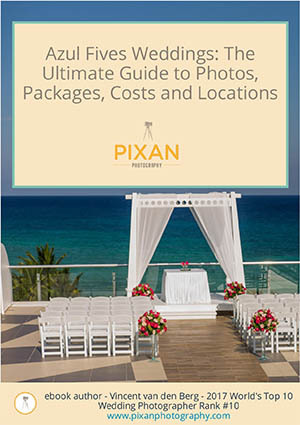 You may already know a lot about getting married at Azul Fives, but I've assembled everything I've learned photographing so many Azul Fives weddings in this ultimate guide. Others aren't published anywhere else online. 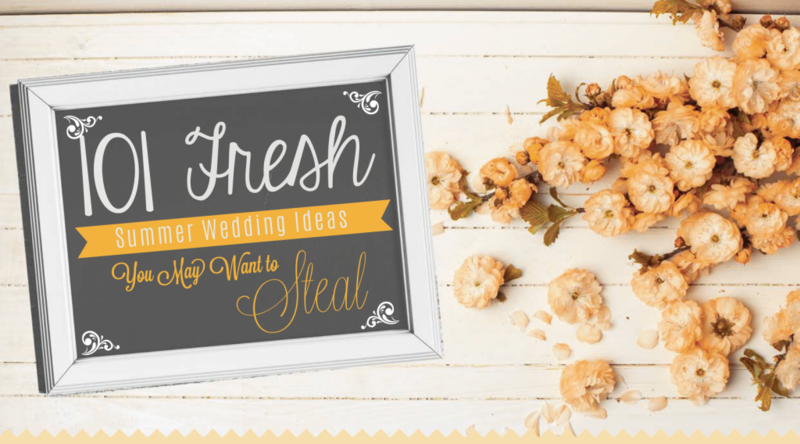 And others are things you'd never think of until they ruin your wedding day. 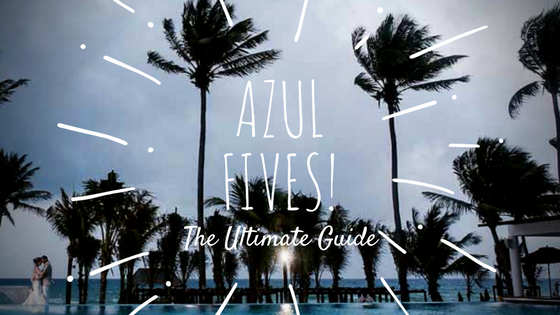 This is a long, definitive guide to getting married at Azul Fives, so I've created a table of contents to help you find what you're looking for. How can I use this guide for my wedding at Azul Fives? 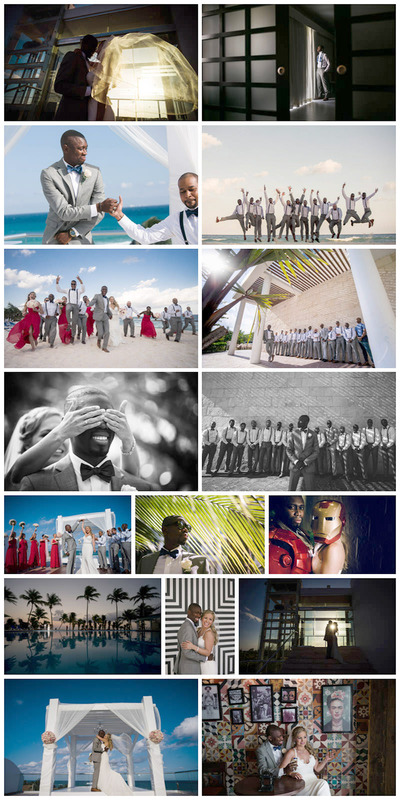 I've shot 50+ weddings at Azul Fives and know all of the ins and outs. I wrote this article to serve as an expert guide for brides looking to book at wedding at Azul Fives. Subscribe to our newsletter to get download access to a free e-book with all the most important tips listed in this post. 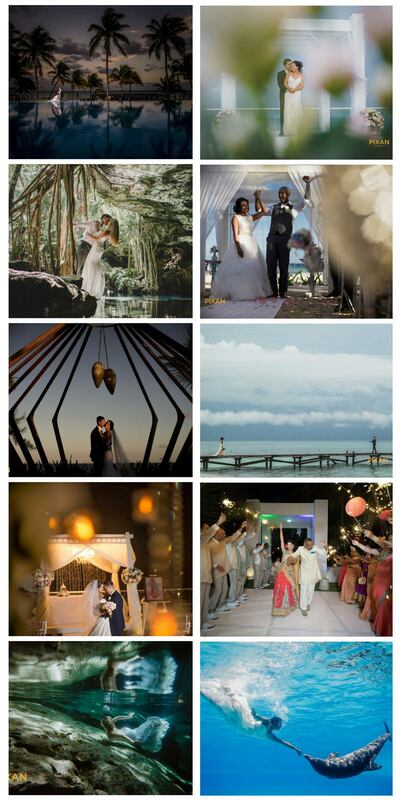 Below are a few examples of my favorite weddings at Azul Fives. 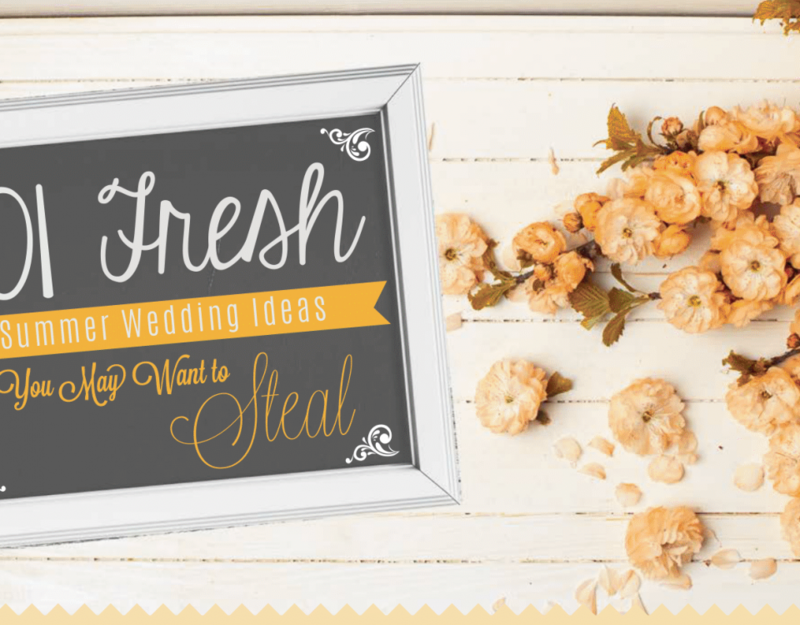 You'll get a flavor for the location and likely find inspiration for your own wedding. All throughout the day, it was clear that Malcolm could possibly be the happiest man we’d ever met.He oozed confidence and happiness at every moment. From the getting ready pictures and the portraits with his groomsmen through the end of the reception, it was clear that he was a guy who loved having a great time.His beautiful bride, Kristi was stunning and her love for this charismatic man was apparent in her smiles all throughout the day.Together, their energy was phenomenal.Kristi and Malcolm had a first look and the love they have for each other was easily visible. They radiated joy and were so excited for the day to come. The two of them had so much upbeat energy that carried them throughout the day. 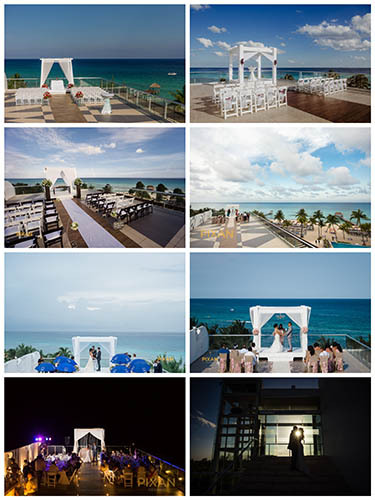 The weather was stunning for the ceremony on the rooftop at the Azul Fives Hotel. The sky was a stunning blue and was a perfect backdrop for this happy couple.When Kristi and Malcolm were announced as man and wife, they celebrated with such amazing energy. Their smiles were as bright as sunshine and they were so excited! Thank you, Kristi and Malcolm, for choosing Pixan Photography. It was such an epic, memorable wedding! Congratulations to you both!! This was definitely one of the most fun, energetic of the Azul Fives weddings we've shot and we're so grateful to have been a part of capturing it. Since Kristen and Aaron were opting for a destination wedding, we had been chatting via Skype so that we could get to know them a little better and get a feel for their energy and what they were looking for out of their magical day. Aaron was full of curiosity and had plenty of questions, while Kristen was calmer and attentive to details as they outlined the vision they had. 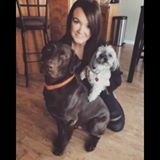 Above all, they were both kindhearted and sweet, with their inner lights shining through into their personalities and styles. 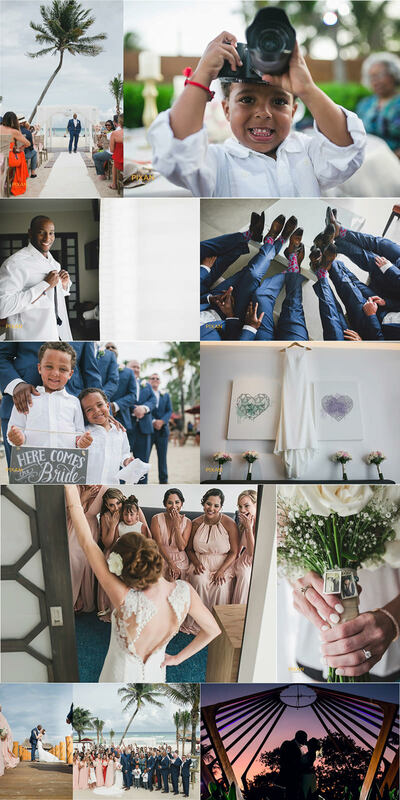 Gon Accogli was the lead photographer for this wedding, with Abigail Miret as the assistant, and when the time came for Kristen and Aaron to arrive at the Azul Fives to meet us, it was clear that they were just as wonderful in person as they had been over Skype! We loved getting to spend time with them ahead of their big day and share in their excitement. Some of my favorite images of the day were the ones from the first look that we staged between Kristen and Aaron. Aaron was crying tears of joy, while Kristen simply couldn’t stop smiling. Every time I look at these images of them crying and laughing at the same time, I can’t help but grin myself. I’m glad we were able to preserve that memory for them! That same emotion was showcased throughout the ceremony as well. 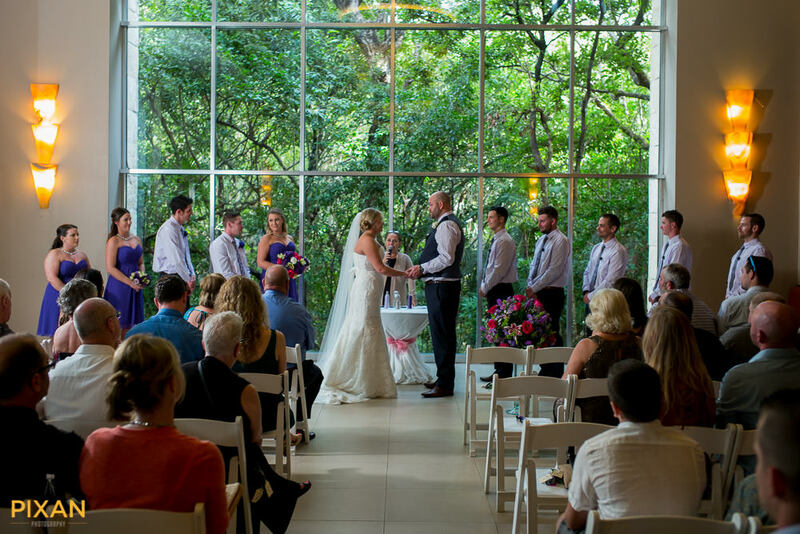 All ceremonies are special, but ones like Kristen and Aaron’s… where you could see true love reflected in the tears Aaron had in his eyes as he waited for Kristen at the altar, truly give this work meaning. Even the most stoic person present that day couldn’t help but be moved by the emotion Aaron wore so plainly on his face. After the ceremony, it was off to the party, where both Aaron and Kristen danced their hearts out with their guests! 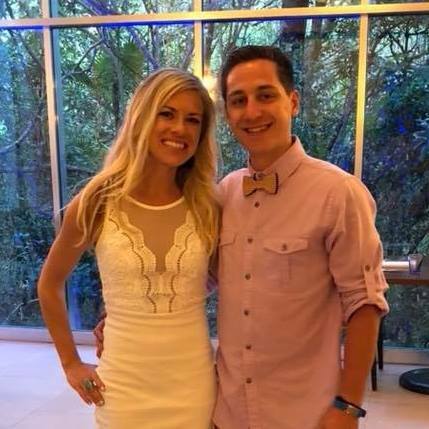 There was not a single family member or friend that didn’t get to dance with the two of them as they made their way through the dance floor, all smiles and laughter and energy. Aaron showed off some amazing breakdance steps that left everyone gaping! As Azul Fives weddings go, this one was certainly a roller coaster of emotion, from tears to smiles to outright laughter. Kristen & Aaron, thank you for the incredible and unforgettable moments that you shared with us. Pixan Photography will always remember you with great affection, not only because of the love you had for each other but the love that you shared and spread around to the people around you. 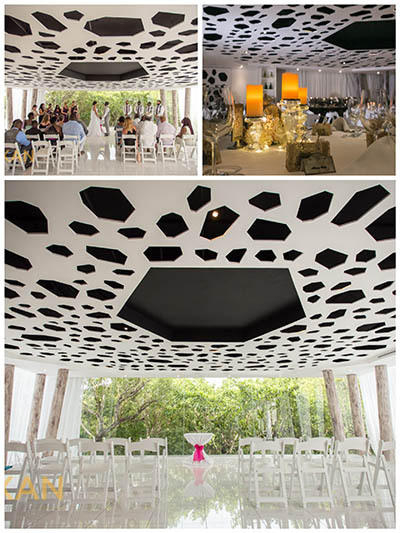 Continue reading below for more real Playa del Carmen weddings and for even more Azul Fives destination wedding inspiration. The thing that struck us most about these two was their connection to their totally adorable families. It was obvious in every step of the wedding that they all share a close bond with each other, not only during the wedding but beforehand. We talked to the couple a few days in advance to make sure we could capture all the important people and events they wanted captured and their families were first and foremost to their minds. Once we met them, it was easy to see why! We started out in Lem’s room, where we were touched by the incredibly close relationship that he has with his brother, John. Meanwhile, Jaquie was preparing close by with her soon-to-be mother-in-law, who supported her every step of the way while the flower girl (Lem’s niece) was practically hypnotized, staring up at this gorgeous bride admiringly. And, of course, there were also Lem’s nephews, who spent every moment being cute and smiling for us! Then, it was off to the beach gazebo for the ceremony as Jaquie walked in on her father’s arm. All the hotel guests in the pool celebrated as she walked toward Lem—spewing water and energy as they raised their arms in celebration of the bride walking past them. John was Lem’s best man and was also in charge of carrying the rings. During the ceremony, when the minister asked for the rings, he pulled a funny face, giving out just Lem’s ring and pretending to have lost Jaquie’s. The range of expressions that passed over everyone’s faces in that moment were hilarious to watch as Jaquie went from frozen shock to laughter to desperation over again until he finally confessed the truth and brought out her ring. It had everyone laughing! After the ceremony, John stole the scene yet again as his speech was our favorite part of the night. Not only could he not contain his tears of emotion and gratitude as he spoke about his beloved brother and best friend, but he had the rest of the guests weeping with him. At the very moment he could no longer continue speaking, we were all silent, holding our breath as a magical quiet enveloped us and made that intimate moment that much more magical. It was really something else to be part of. Jaquie & Lem, thank you for allowing us to be part of your special day and trusting us to capture those intimate, emotional moments for you. Weddings like yours, filled with so much emotion and love, are exactly what gives this work passion and meaning. A huge THANK YOU to all past Azul Fives brides who chose Pixan Photography for your Wedding Day. Without you I would not have had the opportunity to capture the images I needed to win these prestigious awards. Azul Fives offers varying packages and it's important to note that these each have different costs associated with them. Since you already see the pitfalls of working with the "in house" team at Azul Fives, don't stress about the "outside vendor" fee they charge you as well. Get in touch with us and we'll help take care of that. 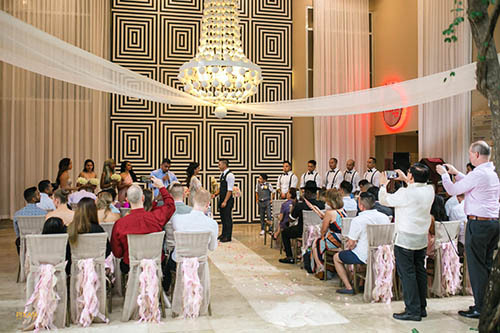 The Azul Fives resort is perfect for weddings (large and small) as it offers multiple sizes suites (1-3 bedrooms), as well as the option of access to the rooftop deck including hot tubs and lounge furniture. Suites are full stocked and the living rooms are perfect for gathering family and friends before and after the big day. Additionally, the 3260 oversizes suites are set amidst tropical gardens and feature ocean views (they're pretty breathtaking, trust me). One of the best parts of the resorts are even the amenities that are perfect for destination weddings: family dining menus, chef-prepared barbecues, picnics on the beach and s'more parties around a bonfire. Although you won't be spending a lot of time in your room, they're pretty amazing. The oversized luxury suites frame views of the stunning hotel interior and the Caribbean sea. Should you want to lounge in your room after your wedding day, every room features LCD flat screens, DVD players, apple product docks, and many other amenities. The bathrooms all have rainforest showers and marble countertops and every room feature oversizes balconies or terraces. Brining kids along with you? No problem. The resort features a playground perfect for toddles, small children, and even young teens. Even adults get a kick out of playing on it. Other options for kids includes the Azulitos Playhouse, My Gym programs, Azulitos Spa, Karisma Gourmet Inclusive® baby amenities and Extreme Breeze Teens Club. Whether the kids want to go down to the white sand beach, take a cooking class with grandma and grandpa, try kids yoga, or enjoy a kids spa treatment, there's always a new fun activity to try. After a big day, they can enjoy live shows and movie nights with dinner and popcorn. The resort features The Fives Plaza, perfect for mid-day shopping, drinks with friends, or even live entertainment at one of the four restaurants. Should you decide to venture out of the resort (a great idea to break things up a bit! ), Playa del Carmen is only ten minutes away. The local area features many attractions, but one of the best things to experience is the world-class 18-hole golf course (it is Mexico's first PGA event). The resort is located in Playa del Carmen in Riviera Maya, Mexico and is only a short 35 minute drive south of Cancun International Airport. Question: "What is the best time for a wedding Ceremony?" 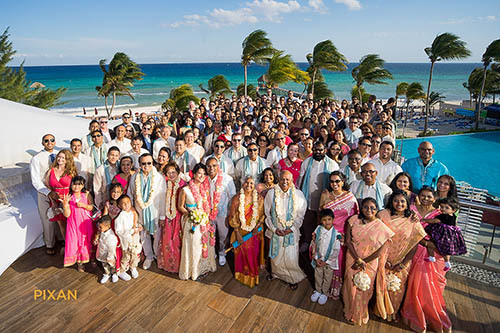 Answer, "It is hot and humid in Playa del Carmen, I would say the best time for your ceremony is about 2 hours before the sun sets. That way you and your guests will not melt under the sun too much and there is still sufficient time for a daylight cocktail before your reception starts just after sunset. Question. "Should I do a 1st look?" Answer. " I often recommend a 1st look at Azul Fives. 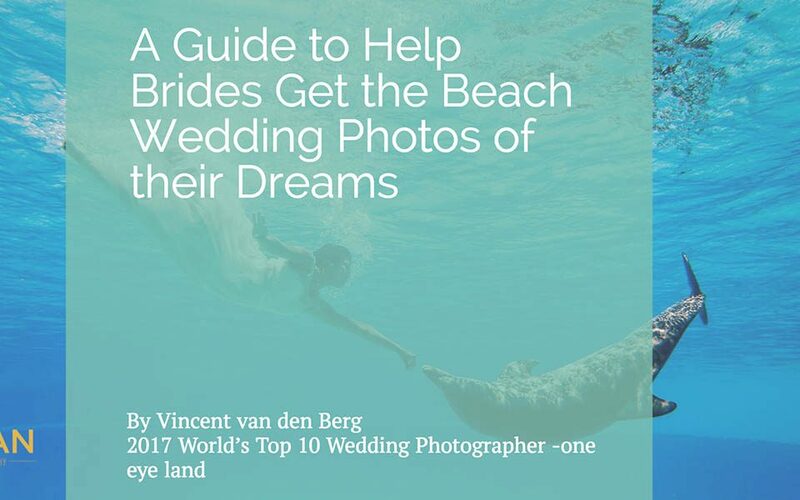 1) Because their are great spots for photos around the resort which are quite far away from the main ceremony venues so you may not have time to visit them otherwise. 2) Because it takes the pressure off spending too much time away from your guests to do photos after the ceremony. 3) A 1st look is another memorable moment that yield more amazing photos." Question: What if it rains ? Answer. " Talk to your wedding co-ordinator to ask about the plan B venues. The wine bar is my favorite. 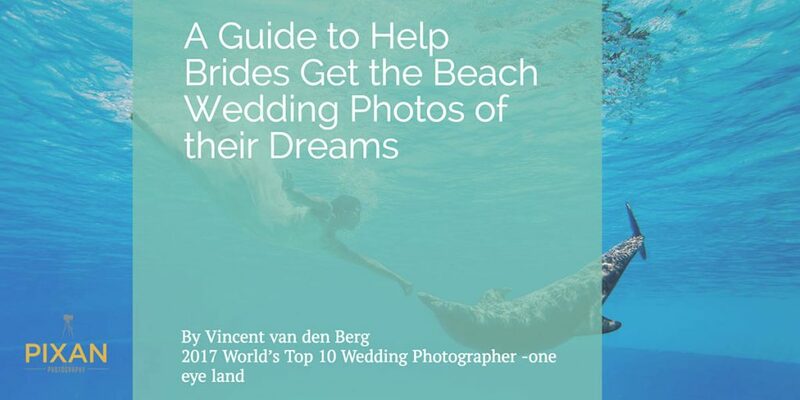 Talk to your photographer to see if he will come back another day to get those Caribbean beach wedding photos that you have dreamed about. Enjoy the party with your loved ones in an air-conditioned venue. You can party harder without getting too sweaty." Question: "Is there any advantage when you book through a travel agent? Answer: "Booking your destination wedding at Azul Fives with a GIVC Wedding consultant delivers a stress free experience for every wedding couple. As a wedding consultant we assist the couples with coordinating the travel reservations for the wedding guests as well as the couple. We book the rooms and take care of all the travel arraignments and answer question of the guests so the couples do not have to worry . The guests are in good hands. As a preferred partner we offer incentives only available thru booking with our travel agency . We also assist the couple with navigating the wedding process and working with the onsite wedding coordinators. We are trained by the resort to bring a great experience to our couples and all their guests. 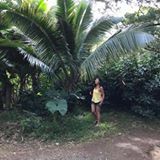 www.destinationweddingsinparadise.com Vacations In Paradise 800-993-5469 info@explorevip.com"
Question: "For dining, I'm seriously stuck between the international family style and pick and choose. There is a significant price difference. Is it worth the upgrade?" Answer: Some brides will go "pick and choose" to keep costs lower. Ultimately guests can spend the rest of the week eating anything they want and if there still not satisfied they can order room service later or go for a snack. Other brides didn't have a choice on the skydeck, but they did note that "OMG the international family style was BOMB and people talk about it still!" Question: "If I have 50+ guests, what do I do for a rehearsal dinner since there was too many to use the semi-private event?" "Rehearsal for wedding party and family only! We have 38. We told our guests to meet us at sky bar after rehearsal at 8:30 pm at sky bar to meet up with all wedding guests! Our Wedding would not have been complete without Pixan Photographers, Gon and Abi. They were what our guests were talking about the next day! They worked every angle. 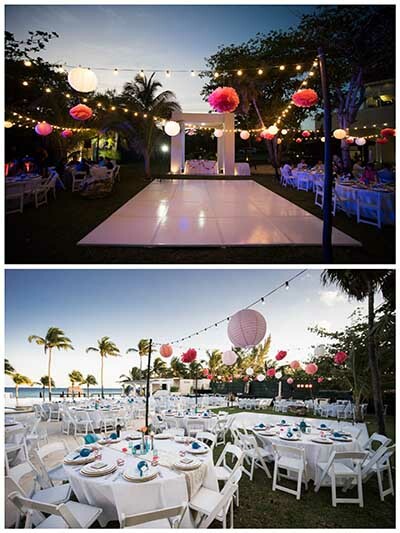 They were out TOP vendor we worked with for our destination wedding. Thank you Pixan, Vincent, Gon and Abi for helping capture our wedding story through your lens. We got married on May 24 at Azul Fives Resort. 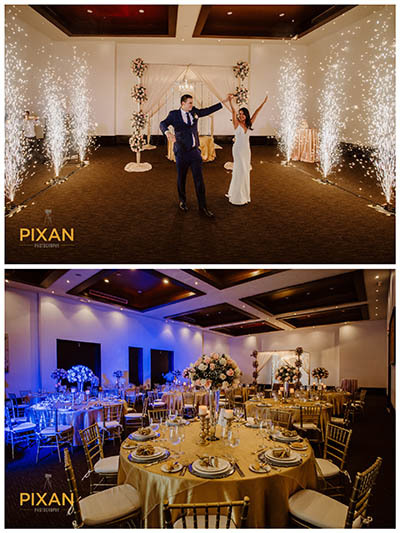 All 80 of our guests commented on how much energy and wonderful Pixan's team were!! Everyone was so impressed !! It stormed on our wedding day and they took the stress away from me immediately and took absolutely amazing photos despite the weather! Thank you thank you thank you Pixan Photography!!! Our wedding was August 6th 2017 at Azul Fives. We were so excited to have our destination wedding and the big day had arrived. It would have not been the same without Pixan Photography. We had the great honor to have Gonzalo and Abigail has our photographers. They were absolutely amazing! We had previously met them through Skype a month before the wedding and they seemed like such fun individuals. Gon and Abi made our special day so unique in so many ways. First, we have to say the whole team was very accommodating to our scheduling needs. Secondly, the day of our wedding, as soon as they arrived to our rooms for our getting ready session we felt like we knew them for years. They made both of us, our family and friends feel comfortable and ready for the cameras. Their energetic personalities, patience, dedication and passion for photography made it all magical. We also have to say our videography team (also from Pixan Photography) Fabian and his partner you were both stellar, keep up the great work! Two days after, we met Vincent for “Trash The Dress” session and some more fun. An absolutely amazing experience! It was so incredible being in the Cenotes, experiencing that connection with nature and at the same time having so much fun. I must say, this was a true Riviera Maya experience. We truly recommend this to every couple looking to do something extraordinary memorable. Vincent was very friendly and also very passionate about his work. Very attentive to details, lighting and instead of just posing, actually trying to get the couple to have fun and enjoy the shoot. 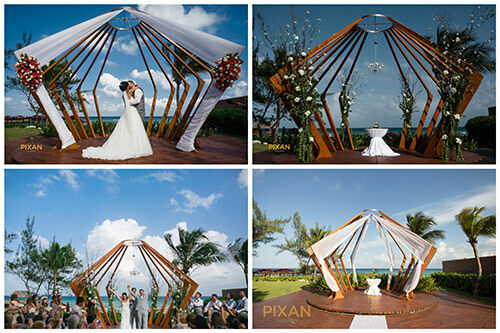 We recommend Pixan Photography to any couple having a destination wedding in Mexico. It’s very easy to find cheaper prices or even photographers that are included in your package; however finding individuals whom truly love what they do is priceless. Vincent, Gon, Abi, Fabian and the whole team were absolutely incredible. We recommend them 100% and can honestly say this has been the best photography experience we have ever had. We just got our sneak peak 2 weeks ago and we are so happy with the results. The details and the quality of the pictures take photography to another level. Thank you Gon, Abi, Vincent and videographers for catering to us so much and for helping us build such great memories. More than our photographers and videographers, we can say that we have made new friends. 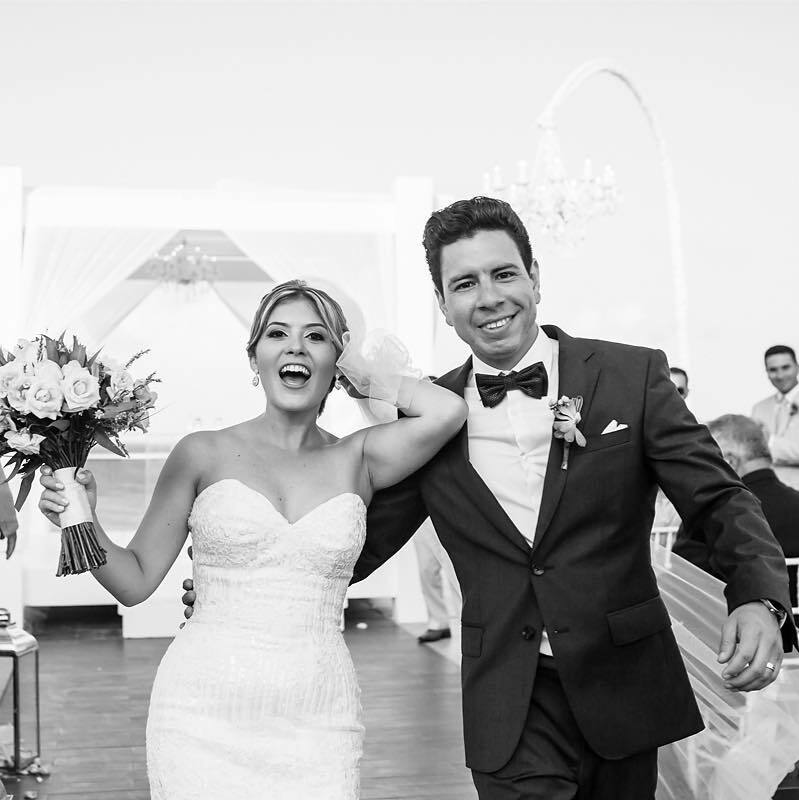 Our wedding was recently held at Azul Fives and we were very impressed with Vincent and his team's services! They were highly attentive, accommodating, friendly and very easy to work with. We appreciate the time and detailed approach that they took to ensure the best photos were taken to capture our day. Our guests were even praising him. Thank you, Pixan! You were wonderful! Let's make a plan to get you the wedding photos of your dreams! 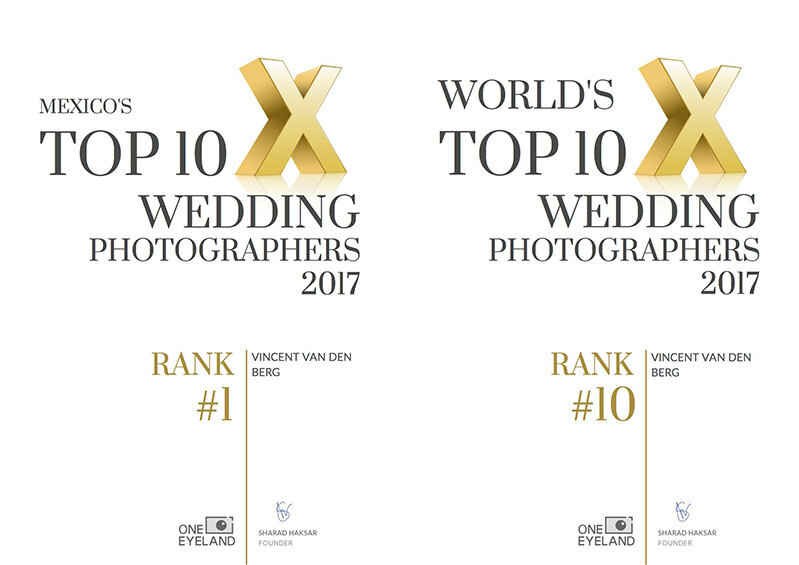 Start working with 2017 World’s Top 10 Wedding Photographer Vincent van den Berg TODAY!